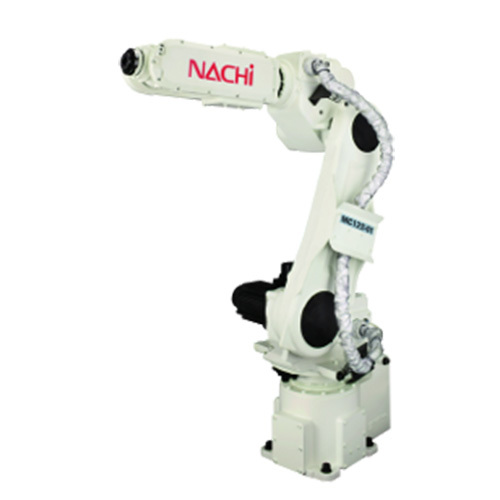 NACHI robots are made by our parent company NACHI-Fujikoshi Corp. in Japan. 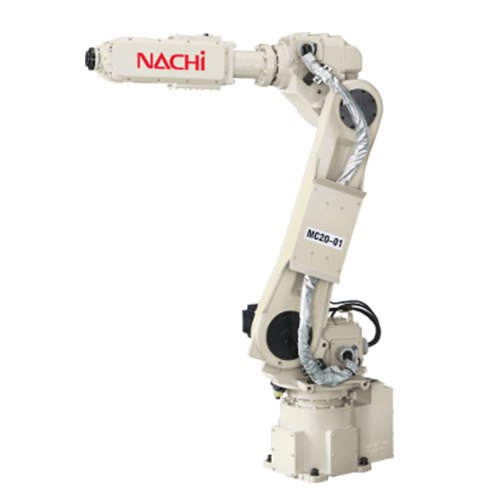 Nachi Fujikoshi is a leading industrial robot company and its robots are used by many well known manufacturers all over the world, our robots are useful to many different industries. 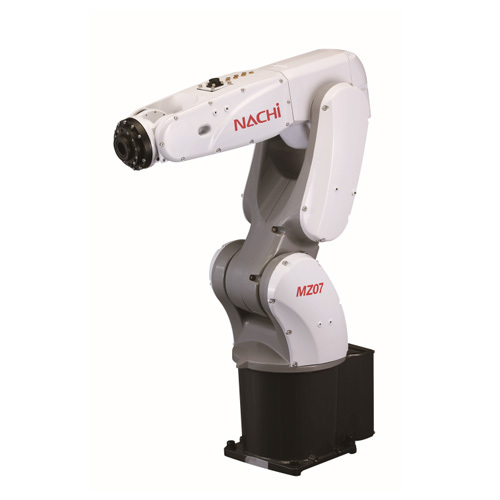 NACHI Europe GmbH robot division is a sales and service company that has sold NACHI robots for many years. 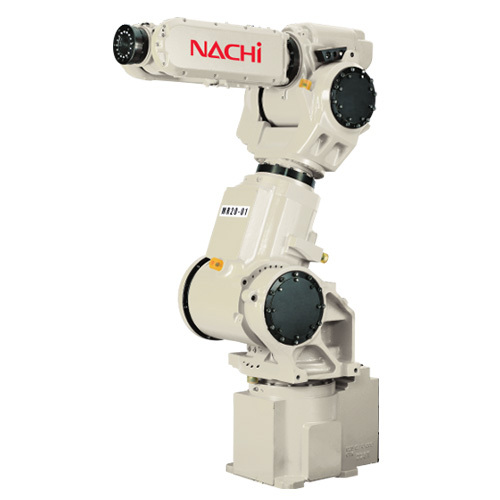 Our Nachi robot partners can provide the best solution for automating your processes. - Installation of the inverted mount provides space saving for equipment layout. - Thanks to its slim arm, high speed operation is possible. Also inverted mounting allows the robot to travel the shortest path. - A large, 36 mm-diameter hole in the tip of the wrist. With all wires and tubes built into the machine body, the risk of interference is reduced and reliability is improved. arm length and controller from 4 lineups. 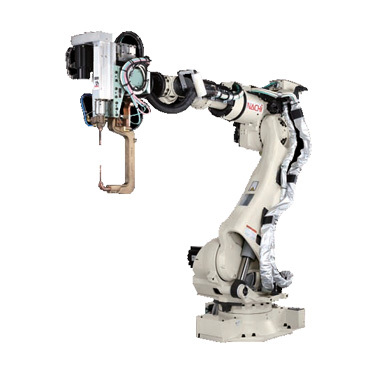 World's Fastest, Lightweight, Compact 6axis robot. Light body, superb motion speed. Smart cable routing via hollow shaft wrist. 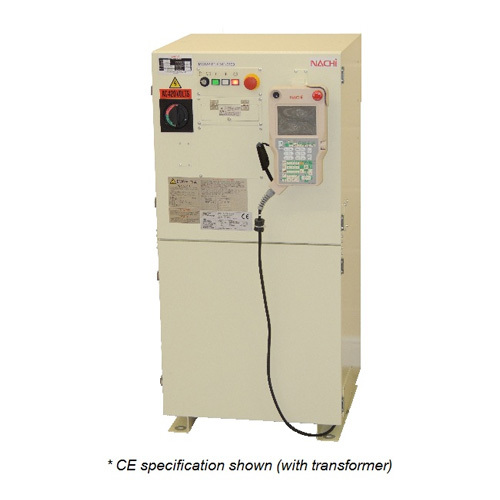 Driven by new CFD generation compact controller. Is a compact, powerful, very fast robot with excellent reach. Top in the class. Available with 20Kg payload as MC20 and 10kg payload with extended forearm version MC10L. Light weight body (only 220kg) allows upside down installations. Is a compact design, powerful, very fast robot. Robot body and structure is a downsized MC20 robot. A more compact body makes this robot suitable for limited space cell design or anywhere the speed is priority not a payload. Is further development of MC series. All robots in payload range 35kg, 50kg and 70kg are achieving superior performance with improoved high-speed motion, excellent positional accuracy and state of art mechanical design assuring longevity. 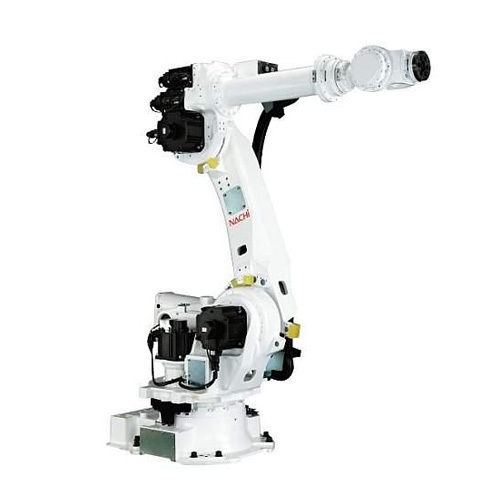 Is an unique 7 axis robot, especially developed for machine tending, material handling and similar applications where the excellent robot motion performing complicated "behind-the-corner" motions gives a very powerful tool for machine designers to create a very compact cell. MR20 perform a powerful, very fast robot motion with excellent reach. Available with 20Kg payload as MR20 and 20kg payload with exteded long reach forearm version MR20L. Is further development of unique MR series. Keeping all the best performances of MR series, moreover extending the payload capabilities to 35kg and to 50kg. Achieving superior performance with improoved high-speed motion, excellent positional accuracy and state of the art mechanical design assuring longevity. Available with IP65 or IP67 protection level. The ultimate arc welding robot series. 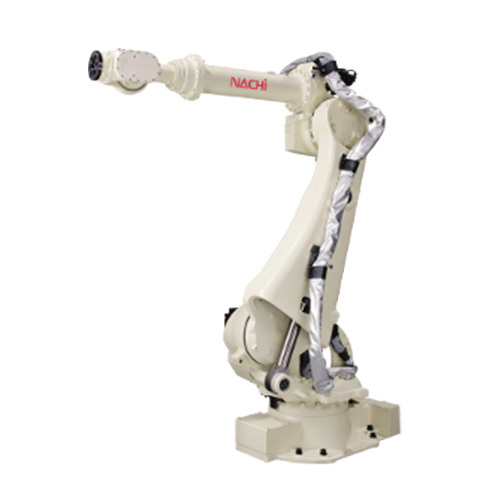 Improved motion characteristics, welding capabilities, ease of programming makes NB and NV series robot a right choise for superior arc welding application. Latest generation impressive 40% speed increase making them fastest arc welding robots available on the market. When combined with world class OTC Daihen welding power surce, no one can offer better premium arc welding system. The ultimate arc welding robot series. 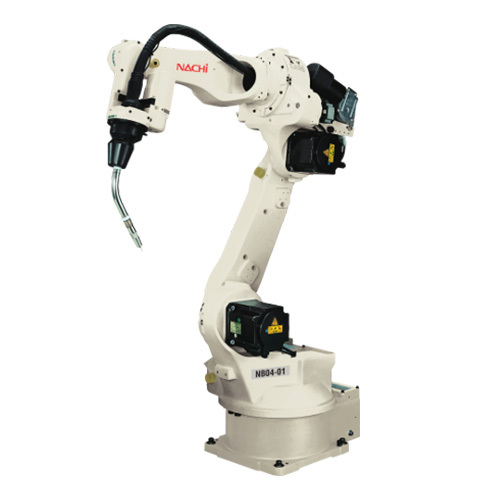 Improved motion characteristics, welding capabilities, ease of programming makes NV series robot a right choise for superior arc welding application. 6-axes space saving compact robot with "just-fit" payload. Where the SF Fast series is already too large and heavy and the MC series is not strong enough, there is a space for ST Slim series. 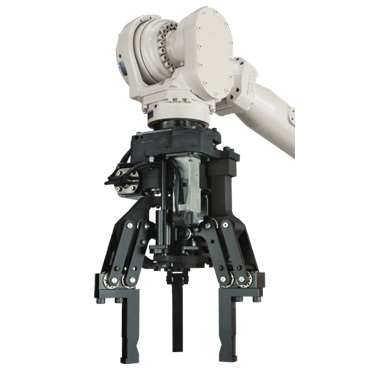 With large envelope (same as our large ST Fast robots) and with "just-fit" payload all packed in very compact and sturdy robot body, the ST Slim series is a right choice when looking for compromise keeping all benefits from series a class above and below. 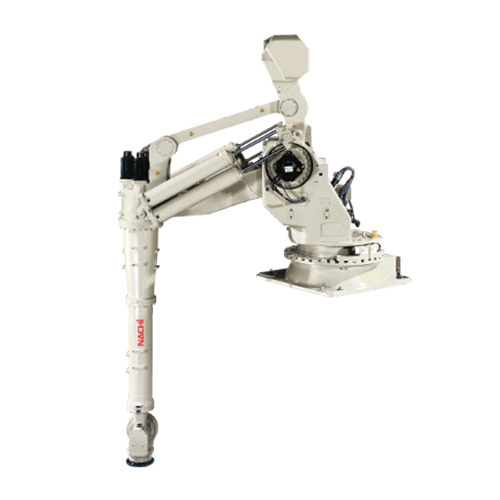 Available with 100Kg payload as ST100 and 70kg payload with long reach forearm version ST70L. 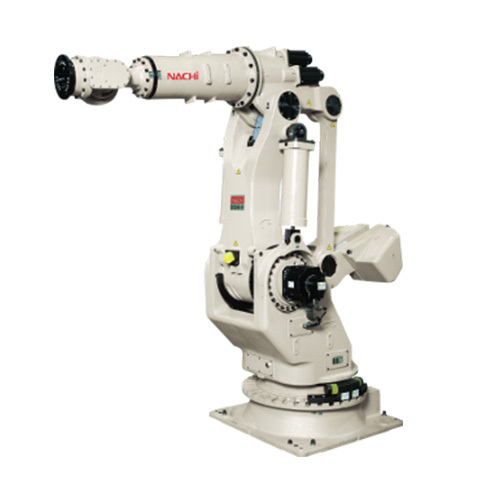 Is ultra-fast spot welding robot that elevate lightweight design, high rigidity, and high speed control to the next level. 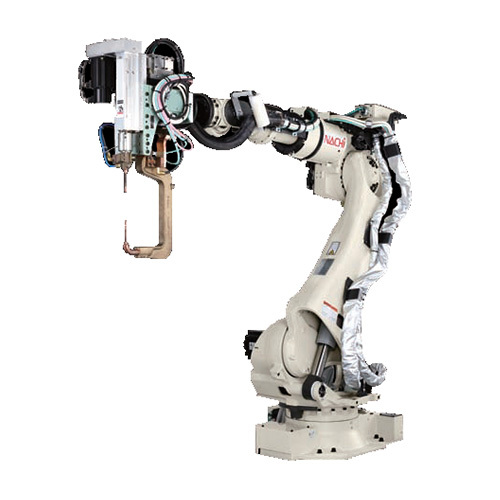 The addition of this robot to spot welding processes of customers such as automotive manufacturers will dramatically reduce cycle times, significantly improve productivity, and achieve cost reductions. developed special dress package, so called A-TRACK. 4-axes Palletizing robot, Flexible and agile solution for each palletizing application challenge. Reduction of axis quantity from six to four, opened the space for development focus on strengthening the stiffness of body construction, increase of rotational speed, extension of working range and other technical parameters important to improve the high palletizing capabilities. Currently, the LP series robots are able to achieve up to 1800 palletizing cycles/hr with approximately 60 kg payload and 1500 cycles/hr with 130kg payload. 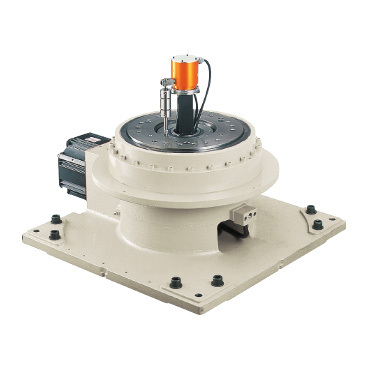 High motion speed is supplemented by excellent motion range 3168 mm in vertical direction and 3210 mm in horizontal direction. The rotation envelope of ± 180 degrees allows simultaneous servicing of six standard Euro pallets. Available with 130kg and 180kg payload. Robot suitable for handling heavy weights with best in class operating area. Powerful capability hidden in a compact body. Very fast motion due to it´s light weigth but rigid body. Performing fastest speeds in this class. Cycle time improved by 10% over existing model. Powerful robot with a wide range of motion. Great working range is assured by extended forearm and excellent mechanical design. 400kg payload capacity easily handles heavy loads like car bodies. Wide envelope (4.8m vertical stroke) is perfect for lifting between production lines or replacing industrial elevators for a reasonable cost hand in hand with great flexibility of robotic solution. Is press handling robot with super rigid design with vibration damping control which increases it´s speed. 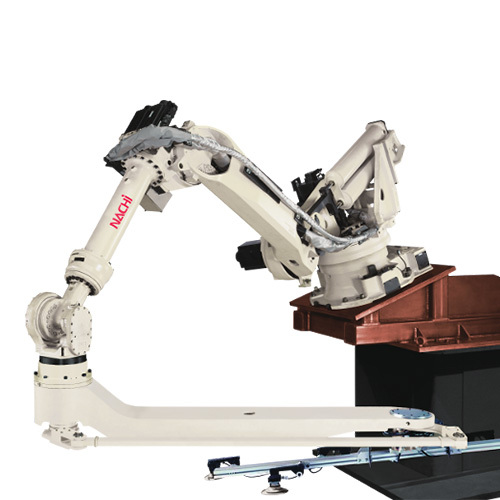 Newly developed 7th axis arm for handling sheet metal between presses makes this robot ideal for press tending applications. Introducing the FD series intelligent robot controller with a Windows based OS. 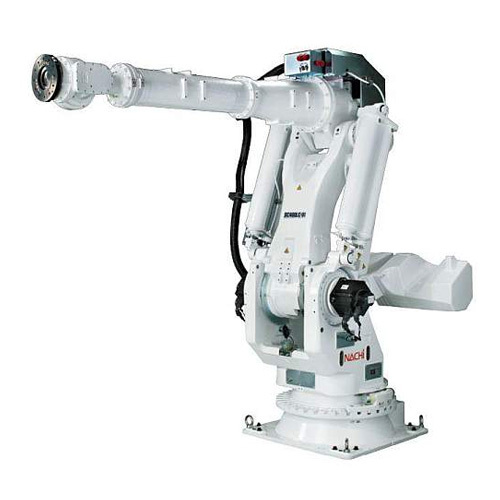 Robots and any external axes are easily operated from the teach pendant. Vision sensors, force sensors, and control networks are also managed from the pendant. The robot software includes many advanced functions and provides information on the robots operating condition and preventative maintenance. International standard safety circuit equipped. 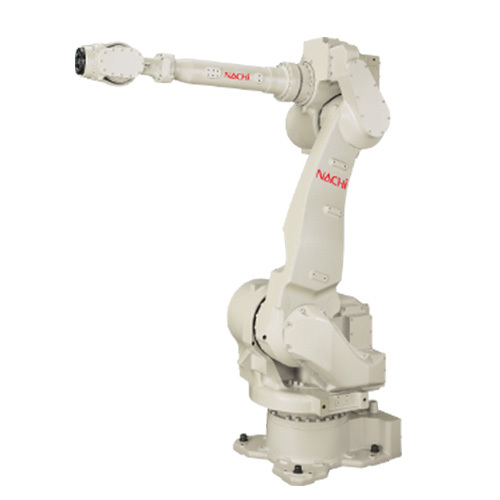 ntroducing the brand new CFD compact series intelligent robot controller. 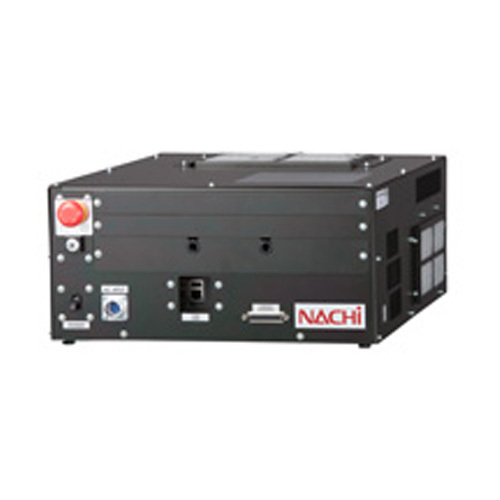 Nachi's latest high-performance, multi-tasking controller features many hardware and software enhancements providing increased performance, cooperative motion capability, shorter cycle times, and easy menu-driven programming. 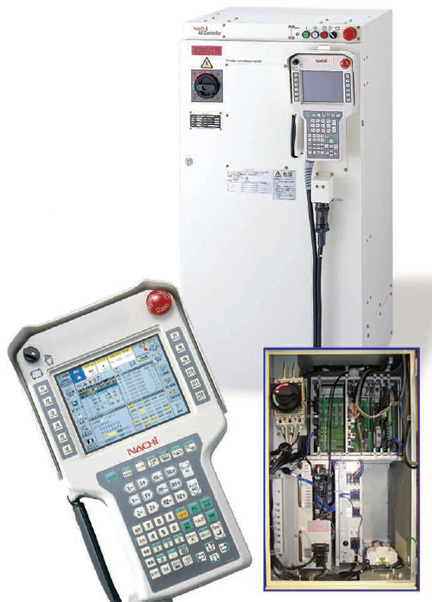 Equiped with the built in software PLC, which is a standard feature. 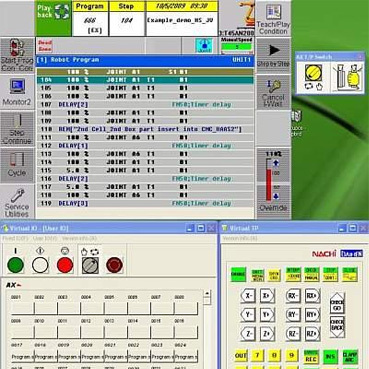 The software PLC can be used to control an entire work cell or perform more simple tasks. The AX20 complies with international standard safety circuit protocol for safety you can count on. 50mm short pitch move is 30% faster. Fully digital drive with high speed DSP Motion control. 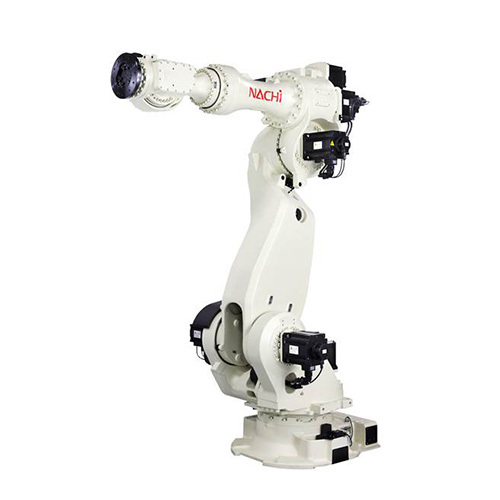 Special series Clean room 6 axis robot vertically articulated and handling heavy loads in clean manufacturing environment. Meets ISO 14644-1 Class 6 rating. The largest FPD glass substrate transfer 6axis robot for the clean environment on the market. 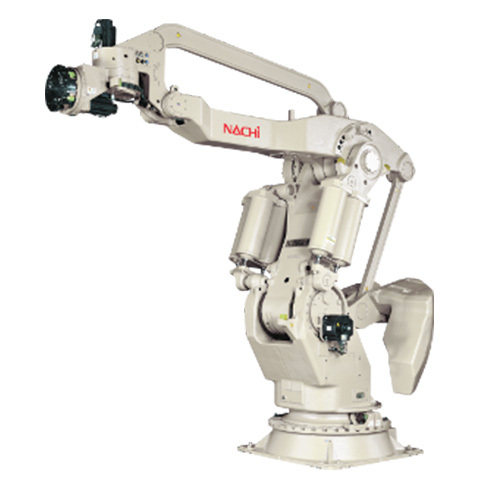 The onDesk software is NACHI's proprietary robot simulation software tool that runs on laptop or desktop computers. 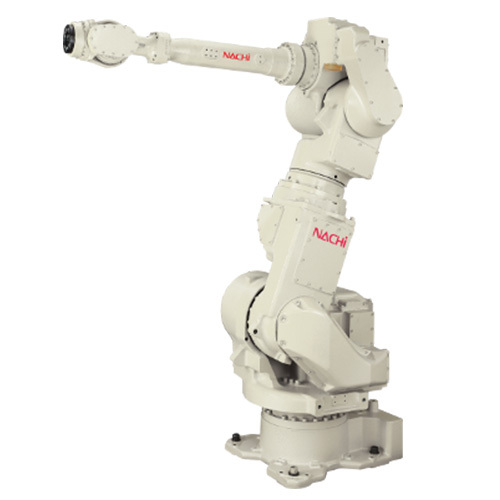 The onDesk simulates all critical components of the Nachi Robot Control Platform and also provides a 3D environment (Robview) for creating accurate and realistic looking at a work cell. The onDesk software has a wide variety of uses including program creation, application setup, personnel training, problem diagnosis, and engineering purposes (Reach, collision, Cycle Time Verification). Files created in the onDesk software can be easily imported to a robot controller for use, that makes the onDesk software to a very useful offline programming tool. 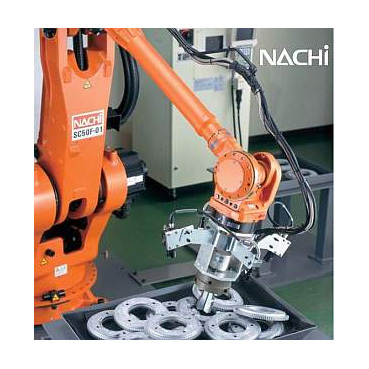 NACHI as one of Spot Welding applications market leader developed special dress package, so called A-TRACK. This specification was especially design to achieve superior spot welding capability hand in hand with fastest motion of same class mechanism. All of cables (including welding power lines) are conducted to Spot Gun via protected special cable guideway providing this way excellent protection and wire harness stamina together with supreme motion capabilty for Spot Welding path creation. A-TRAC destiny is primarily Spot Wedling application. 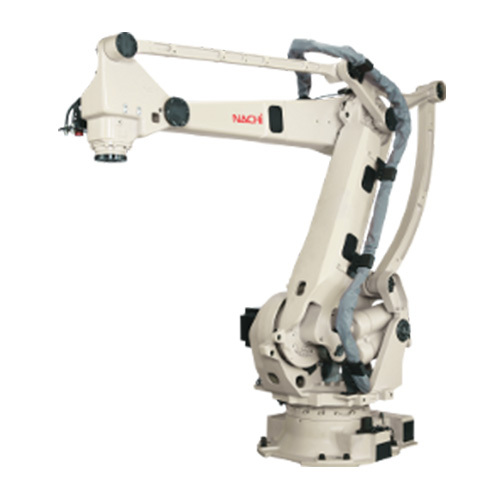 Supports NACHI SRA series robots, refer to SRA Series section and see A-Trac specification robot. 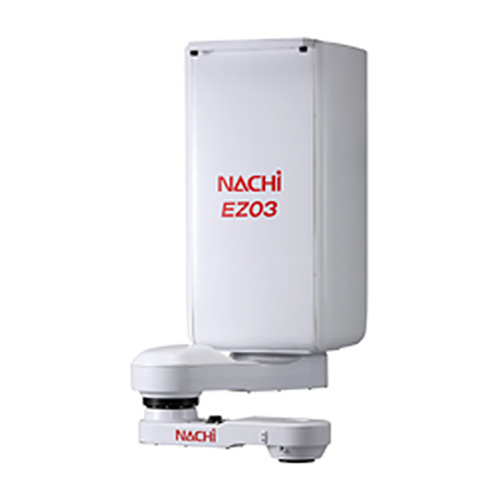 The NV-AX Vision Sensor is Nachi's image processing system that is integrated into the AX controller. High-performance digital image processing technology and image defect tolerant search tool delivers outstanding object recognition. The NV-AX system can be purchased in several application specific configurations including Synchro-Vision, 2.5D Posture Vision, Simple 2D Vision, and Stereo 3D Vision. 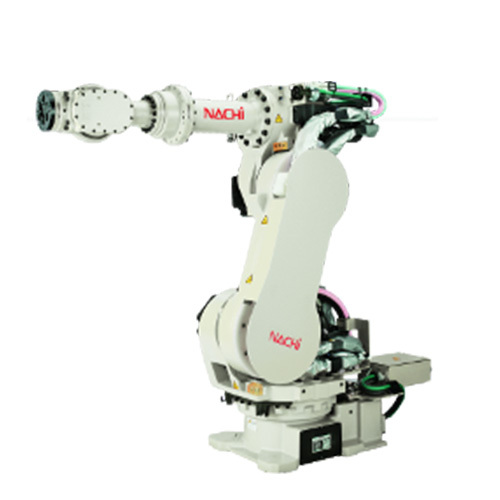 The Nachi NV-AX High-Speed Synchro-Vision System features "no pause" image acquisition that reduces cycle time by simultaneously processing robot motion and (2D or 3D) vision functions. 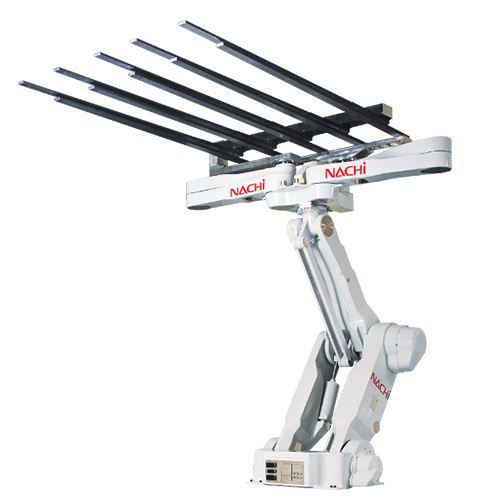 The Nachi NV-AX Posture Vision System, a single-camera 2.5D vision solution, provides adaptive pattern recognition with real-time motion compensation. 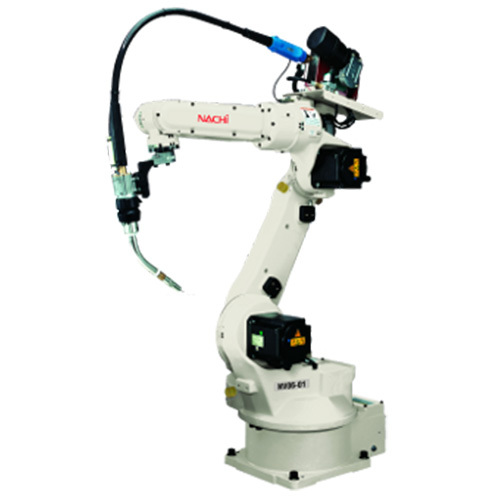 NV-AX is easy to operate and is fully programmable through the robot teach pendant. Endless rotary turn table with payload capacity 2000kg or extra heavy 4000kg. Simultaneous Servo control with robot motion. Unlimited rotation eliminating return motion. Hollow shaft reduction gear for designated cable routing. Excellent tool for heavy load positioning.